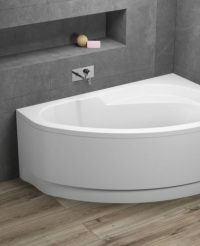 Categories: Massage bathtubs, Simple bathtubs. 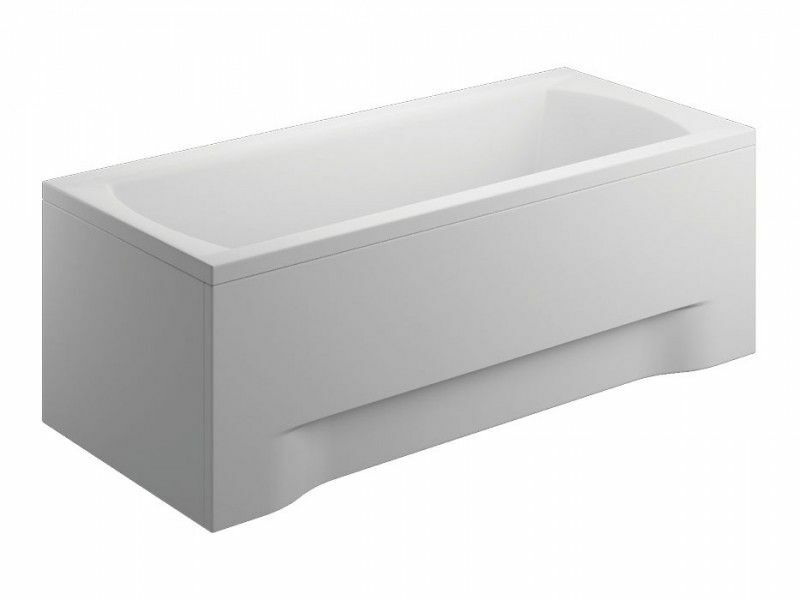 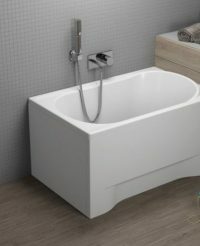 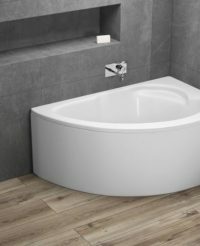 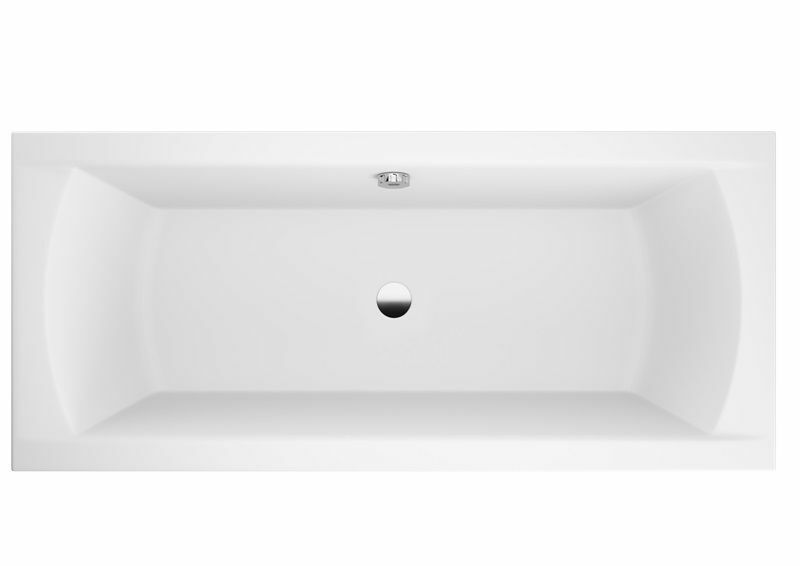 Nantes is a minimalist square bath that is suitable for smaller interiors. 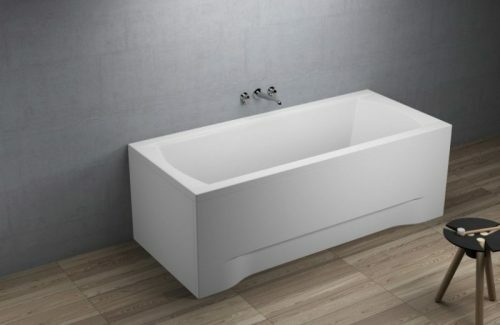 You can choose between white and black panels.